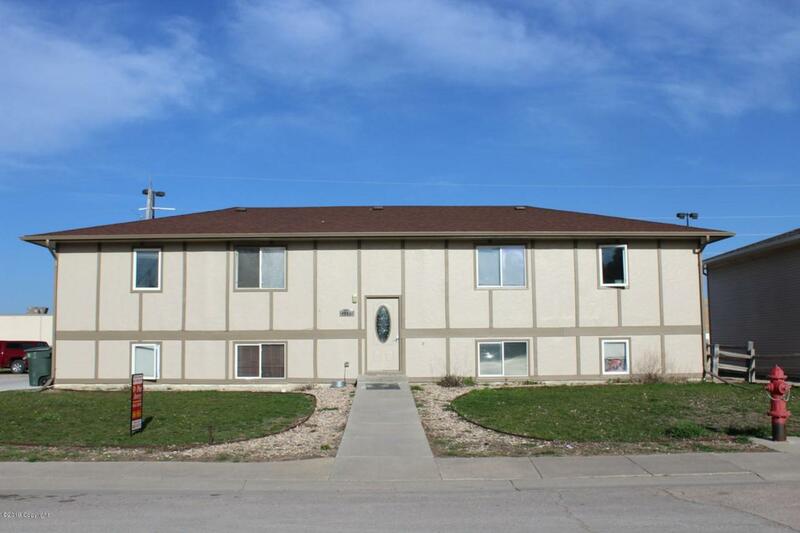 This apartment building is located in a nice residential subdivision and within walking distance to shopping or work. This property has new driveway, lots of parking, newer windows and great location. And...did you know...an owner occupant buyer can purchase this property using FHA financing with only 3 1/2% down?